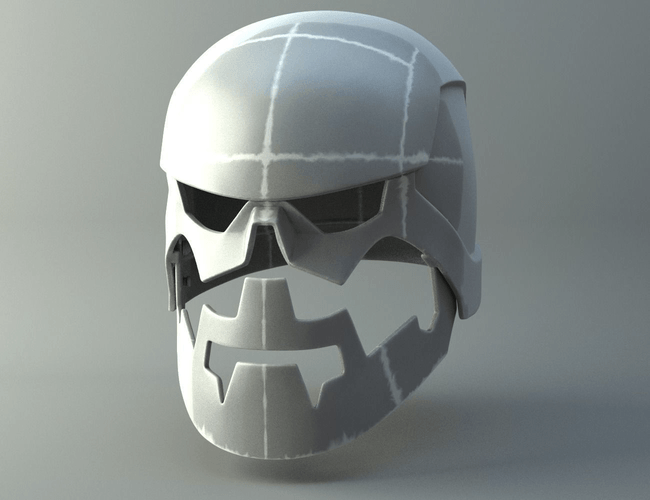 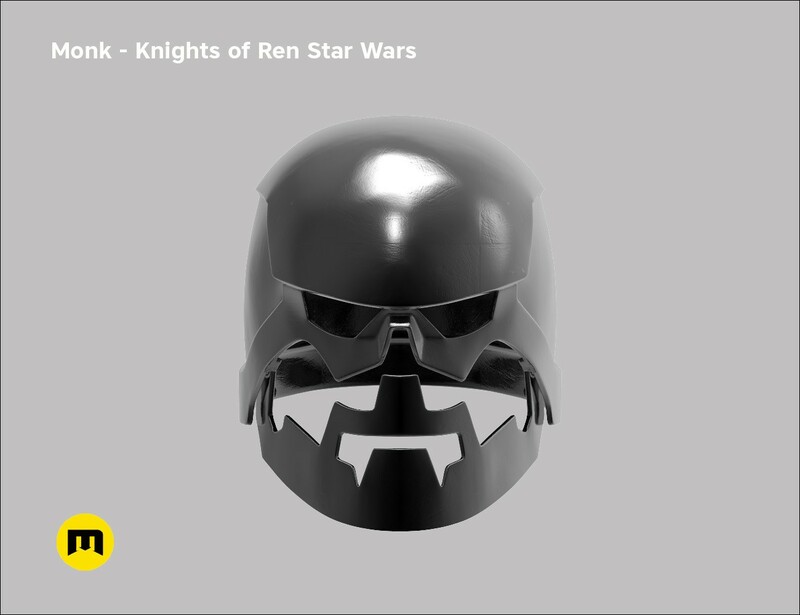 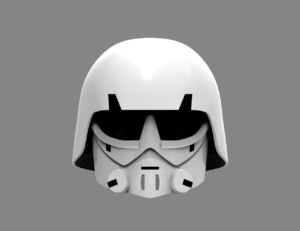 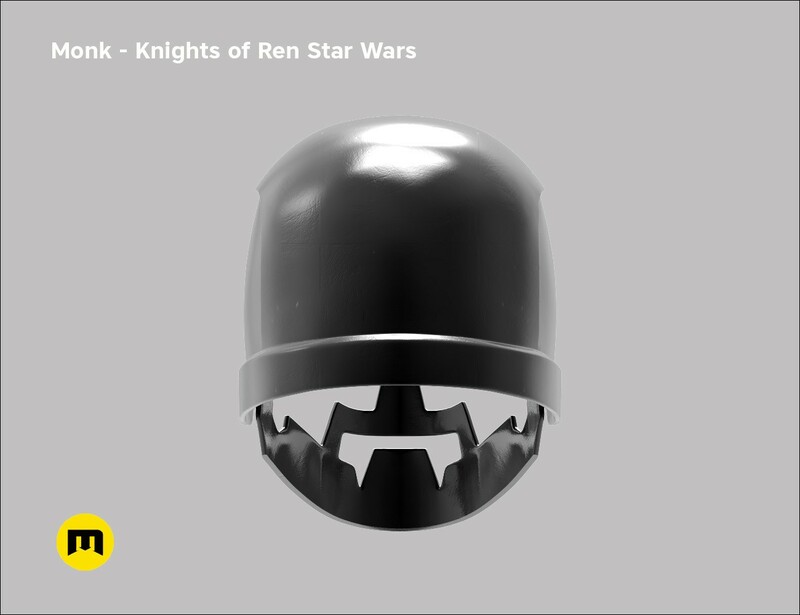 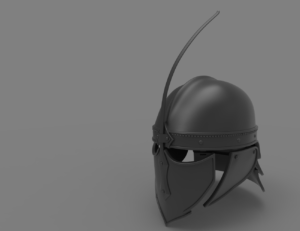 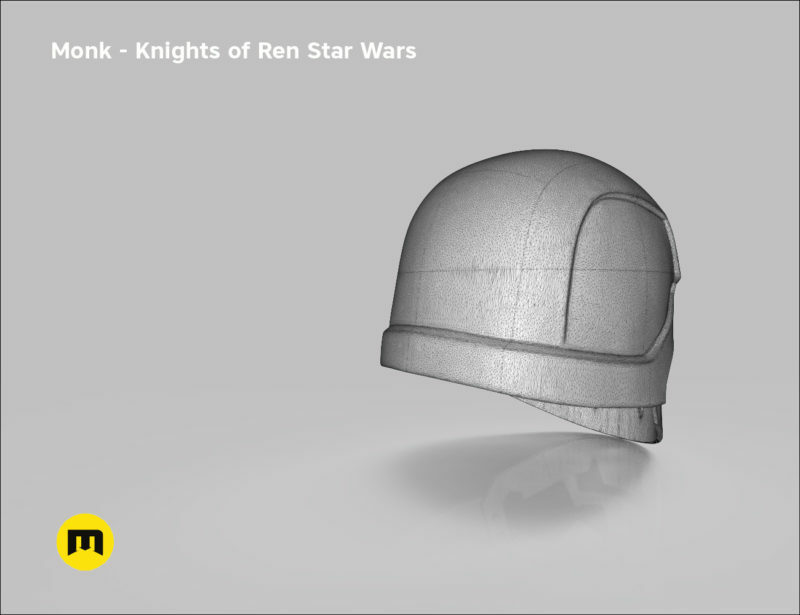 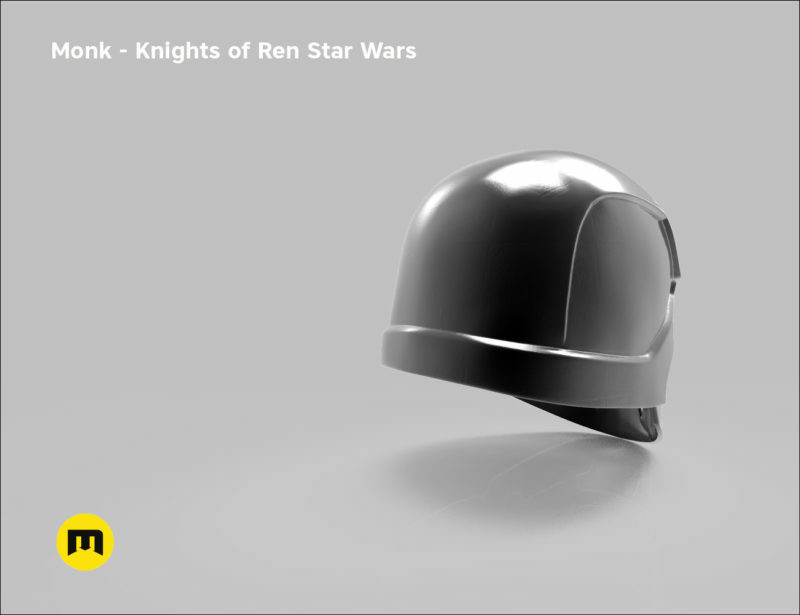 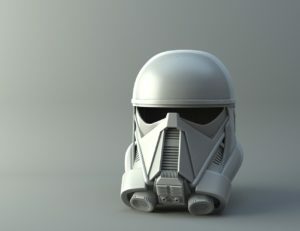 3D Model helmet fully ready for Simple 3D printing FDM ,SLS and SLA printer. 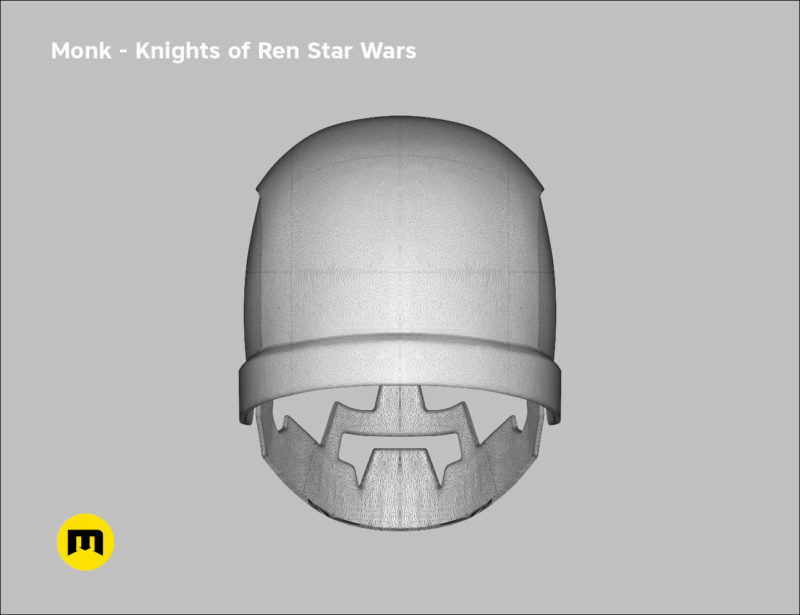 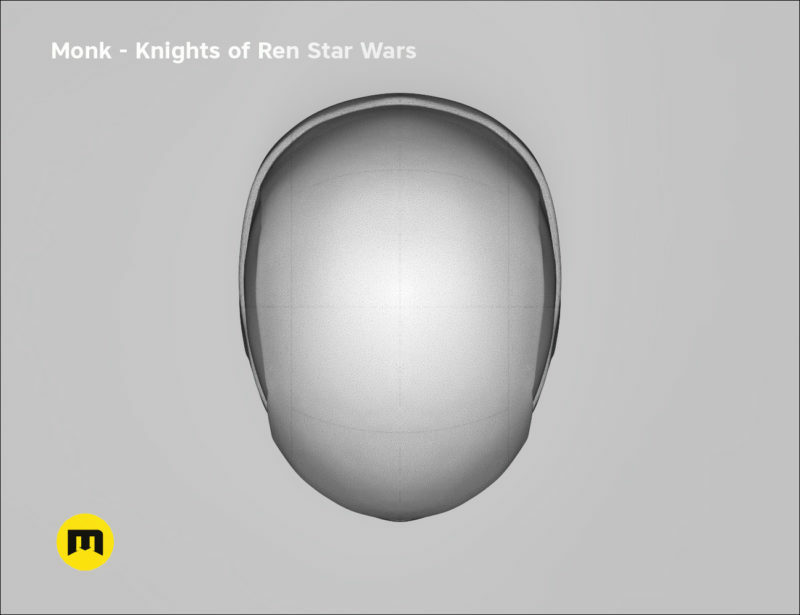 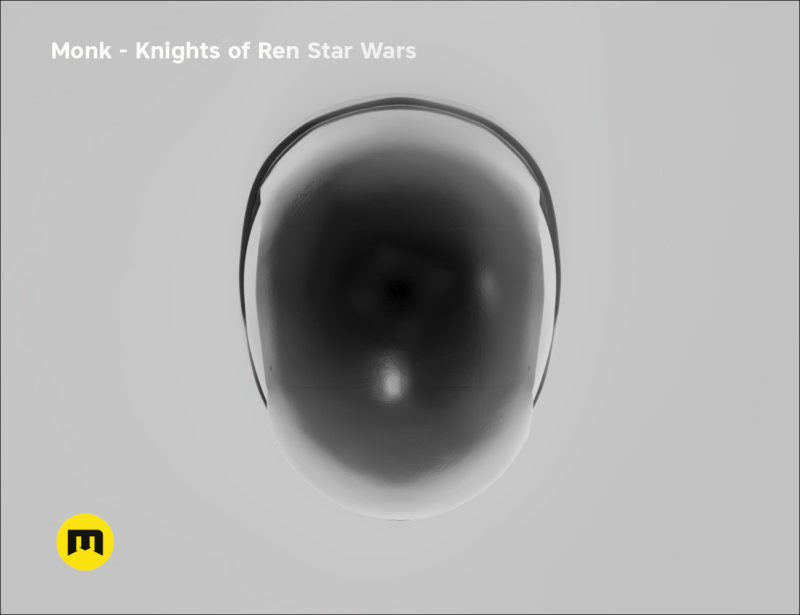 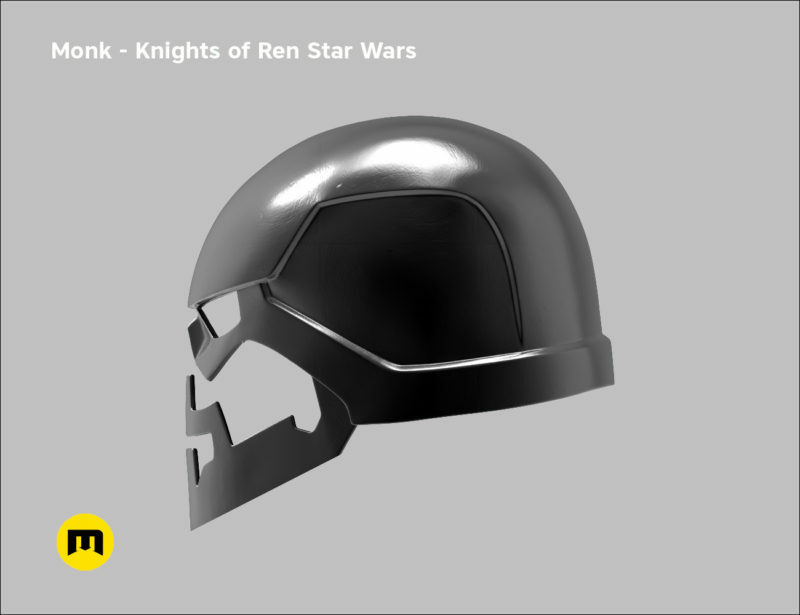 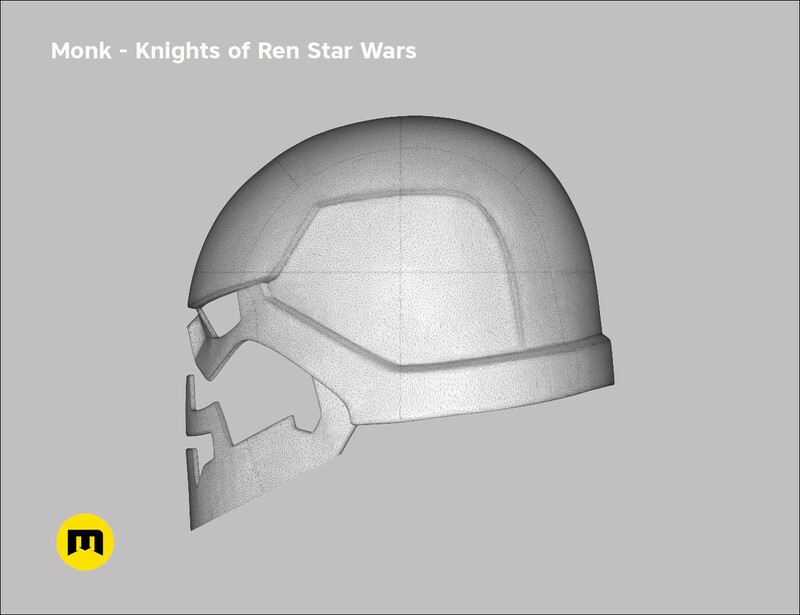 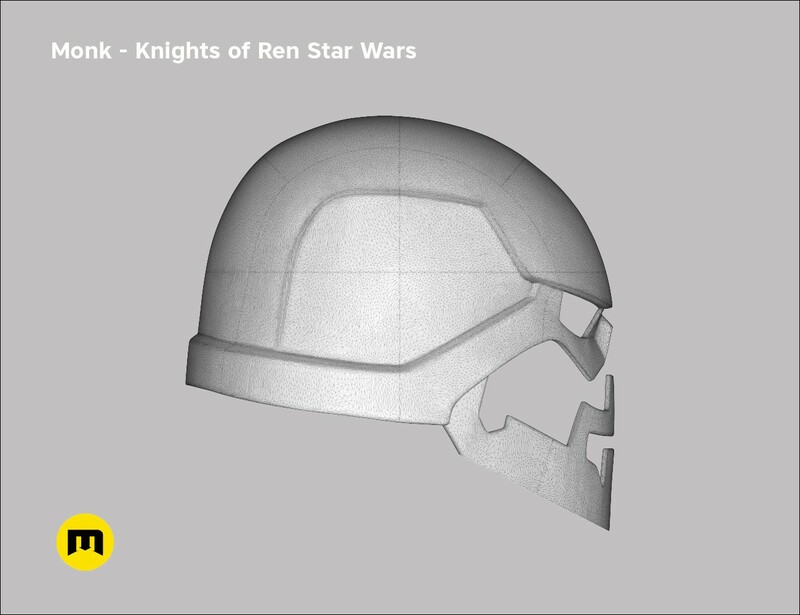 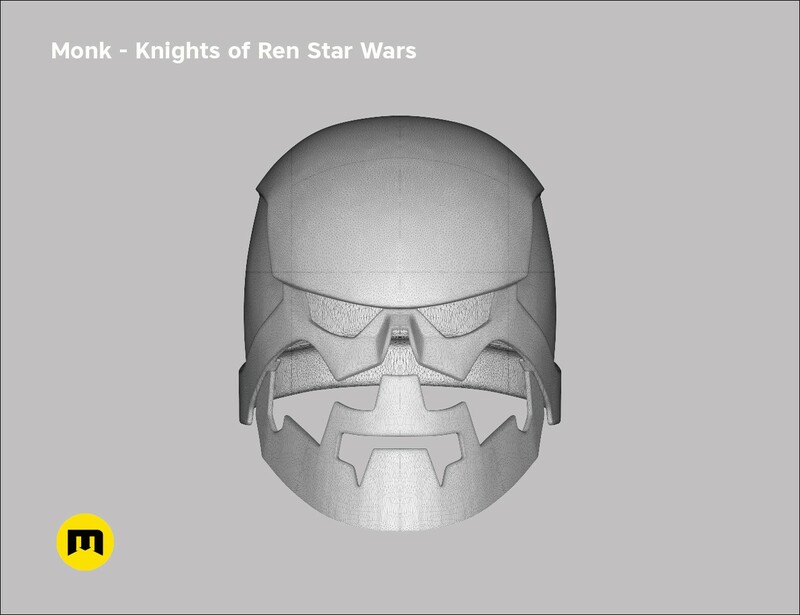 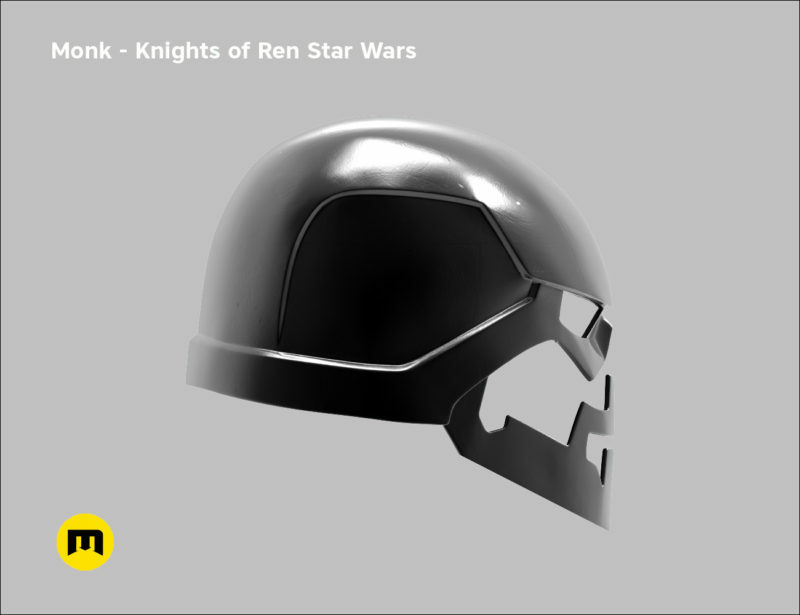 As the helmet is quite big and is meant to be post-processed , we recommend a height of layer from 0.2 to 0.3 mm on FDM printers. 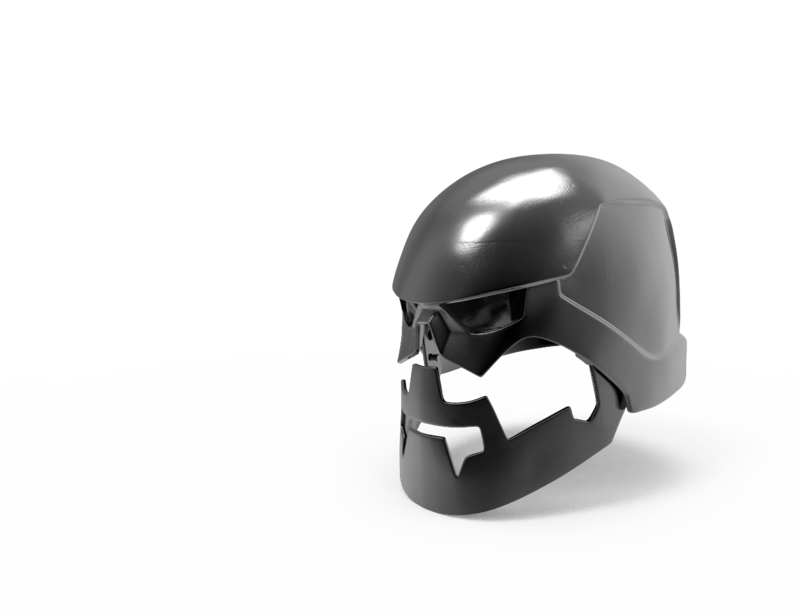 All parts are aligned to printing platform for easy manipulation. Most of the parts need minimal or no use of printing supports to save printing time and filament. 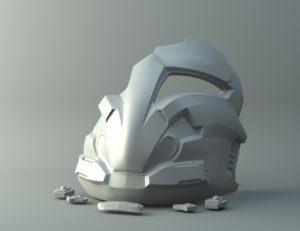 For reliable printing, we also recommend to set a brim to helmet shell parts, for their height and low thickness. 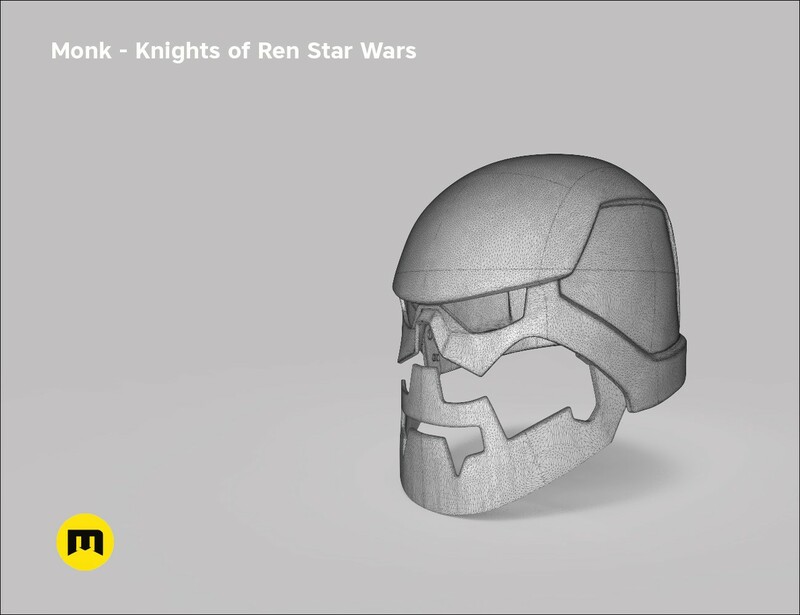 It will ensure, that the part won’t come off the printing platform during the printing process. 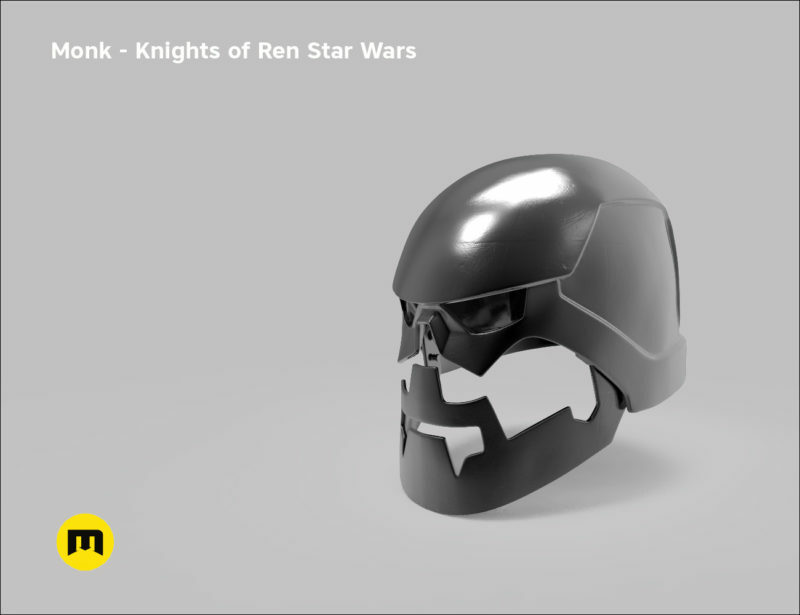 Copyright ©2018 Open Innovations. All Rights Reserved.